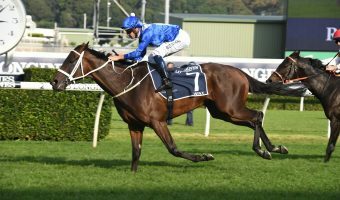 A trip to Royal Ascot, which is also pending for champion mare Winx, will be on the cards for gun colt Merchant Navy should he win Saturday’s Newmarket Handicap 2018 at Flemington Racecourse. 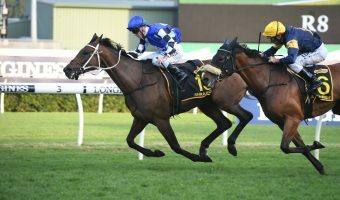 Royal Ascot’s Diamond Jubilee Stakes is calling for Merchant Navy should he win the 2018 Newmarket Handicap on Super Saturday. Photo: Steve Hart. 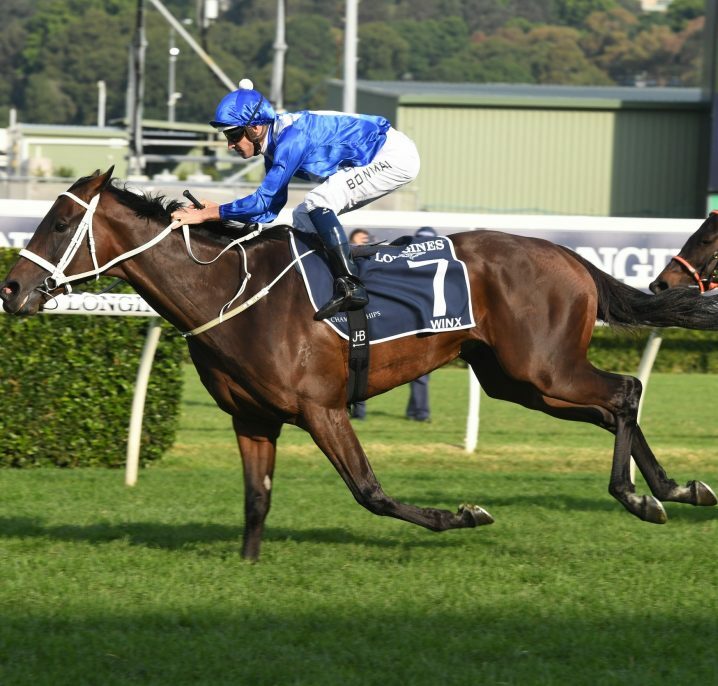 Sydney trainer Chris Waller is yet to set in stone a trip to England this June for Winx who won the Group 1 Chipping Norton Stakes (1600m) first-up by seven lengths last Saturday. 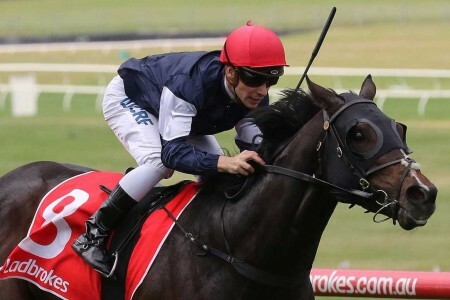 Caulfield’s Aaron Purcell meanwhile has confirmed plans for the stable’s Fastnet Rock colt Merchant Navy to head overseas for the coveted Royal Ascot Carnival if runs up to scratch in the Group 1 $1.25 million Newmarket Handicap (1200m) on Super Saturday. 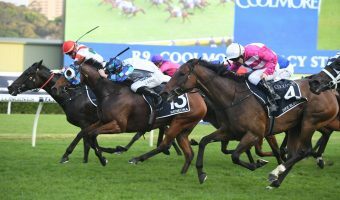 “If he wins or runs well, I’m sure the Ascot trip will be spoken about and it’s definitely on the cards,” Purcell told Racing Victoria. 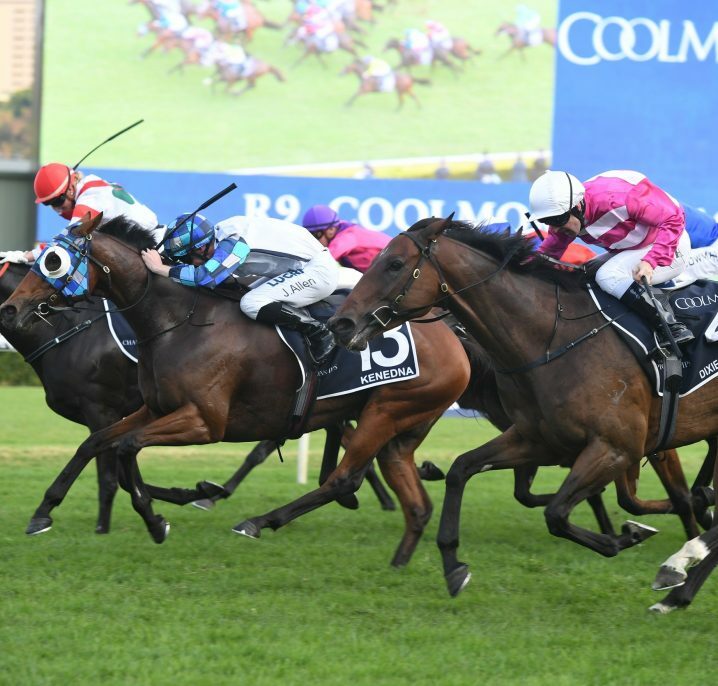 The Royal Ascot meeting would provide a springboard to a career at stud for the Coolmore-owned stallion whose aim there would be the Group 1 Diamond Jubilee Stakes (1207m) famously won in 2012 by Australia’s undefeated sprint queen Black Caviar. 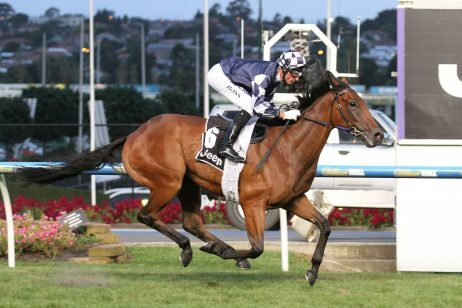 Merchant Navy is one of 15 final acceptors in the Newmarket Handicap field this Melbourne Festival of Racing and the up-and-comer drew ideally in barrier four. 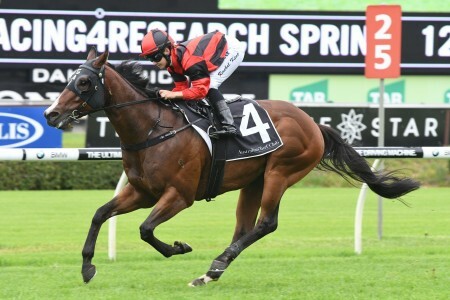 Chad Schofield replaces jockey Mark Zahra aboard the proven Group 1 winner with Merchant Navy to relish a drop back from 55.5kg first-up to 52kg on the weekend. 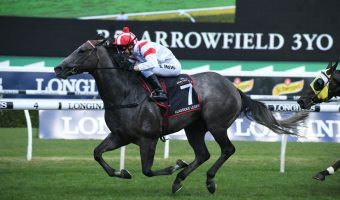 Zahra, who cannot get down to the 52kg lightweight, however was on the colt for a final tune-up at Sandown on Tuesday morning that had Purcell full of confidence heading into the Group 1 clash against the older sprinters. “I think he’s spot on,” he said. 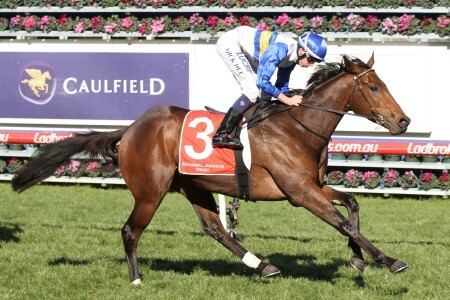 “He galloped this morning at Sandown and it’s probably the best he’s galloped this preparation. “He looks terrific and his weight’s great. 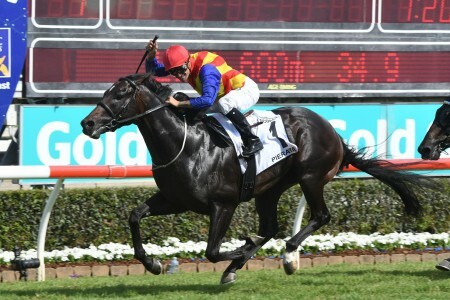 “He galloped over 1000 metres. He had a lead horse and a horse alongside him just to keep him focussed. 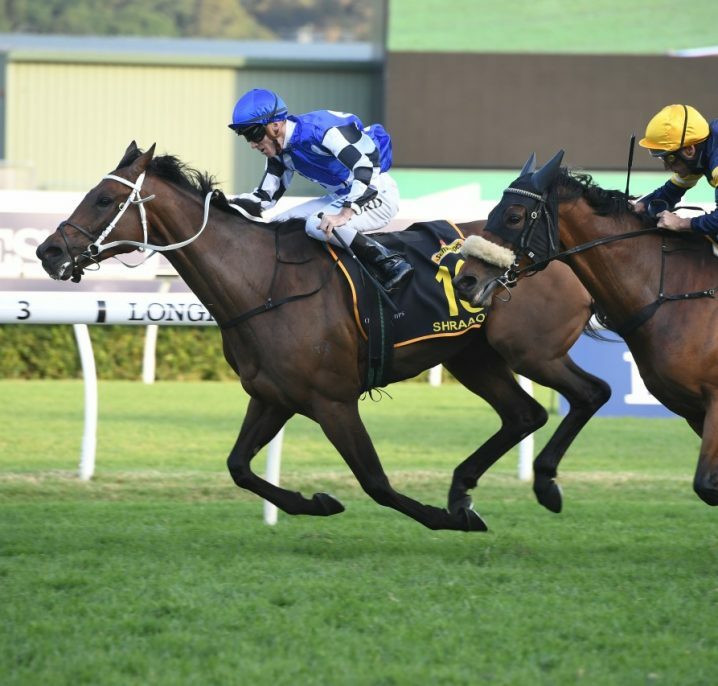 “He was really strong to the line, ran some time and really pulled up well. 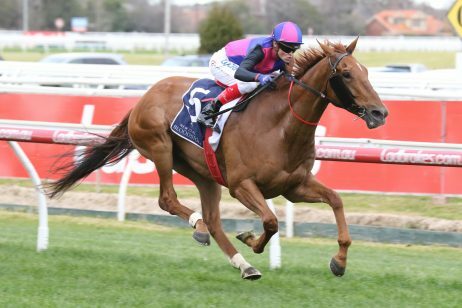 Barrier four produced last year’s Newmarket Handicap winner Redkirk Warrior, the Lindsay Park-trained defending champion with work to do from the outside barrier (15 of 15) this year to also earn his shot at the 2018 Diamond Jubilee Stakes in the UK. 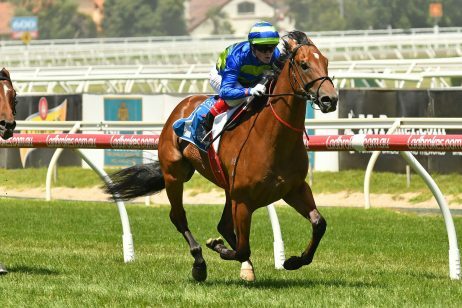 Resuming on February 10 at Caulfield, Merchant Navy lost few admirers when only a quarter-length away third behind the speedy Super Cash in the Group 2 Rubiton Stakes (1100m). 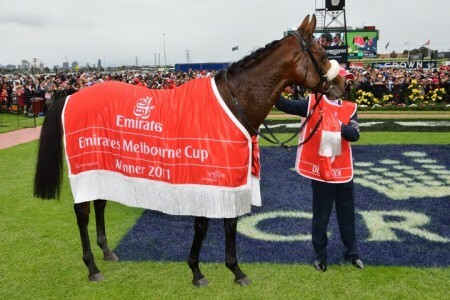 He will enjoy returning to the famous ‘Straight Six’ at Flemington after winning the Group 1 Coolmore Stud Stakes (1200m) at the track and distance last November during the Melbourne Cup Carnival. 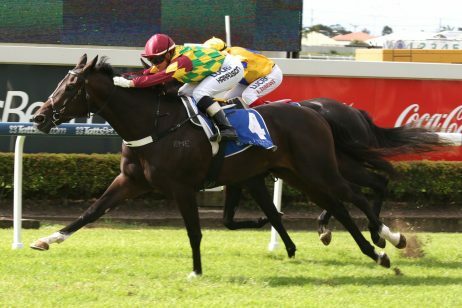 “The Rubiton was a race we wanted to run in to bring him on and it’s done that,” Purcell said. “We’ve had a month between runs to tighten him up again. He’s had a few strong gallops and each one has got better and better and this morning was his best gallop. “The 1100 metres was shorter than his best distance. He’s obviously a very fast horse but he builds into his races and they went a bit slow early. 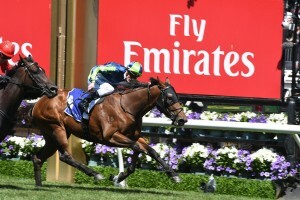 The Coolmore Stud Stakes effort on VRC Derby Day took Merchant Navy’s Flemington record up to two-from-two and he is also undefeated in his three previous runs over the 1200m. 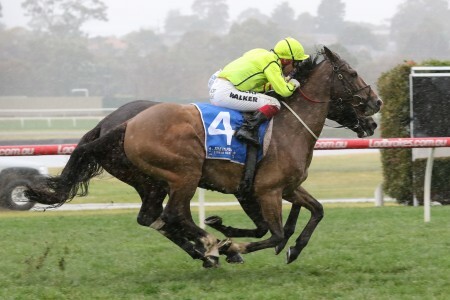 The bookmakers are taking no chances with Purcell’s runner on Saturday and Merchant Navy sits as the easing $5 favourite in Newmarket Handicap odds at Ladbrokes.com.au. 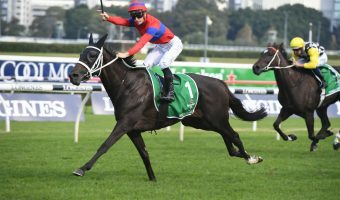 Three-year-olds have a strong recent record in the race with four wins since 2008, most recently the Chris Waller-trained Brazen Beau in 2015. 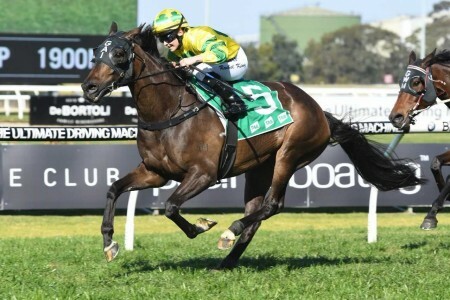 “His weight of 52 kilograms is a weight he’s never seen before and in those big handicaps being down near the bottom of the weights is an advantage,” Purcell added. 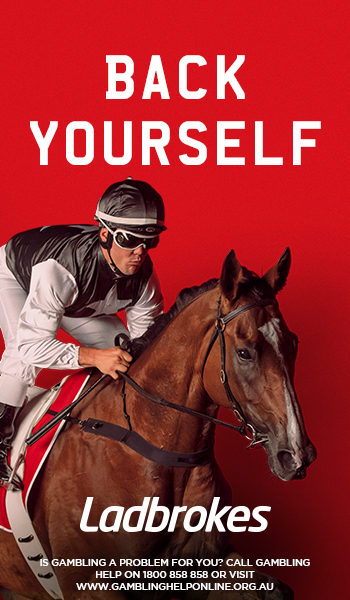 To back Merchant Navy in the Newmarket Handicap 2018 betting markets this weekend at the right price visit Ladbrokes.com.au today.